ME Design and Construction. 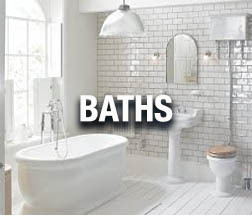 Northwest Indiana Remodeling and Design Company. 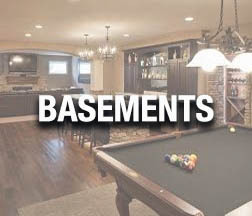 Kitchen Remodeling, Bath Remodels, Home Additions, Basement Remodeling, Garages, and More. 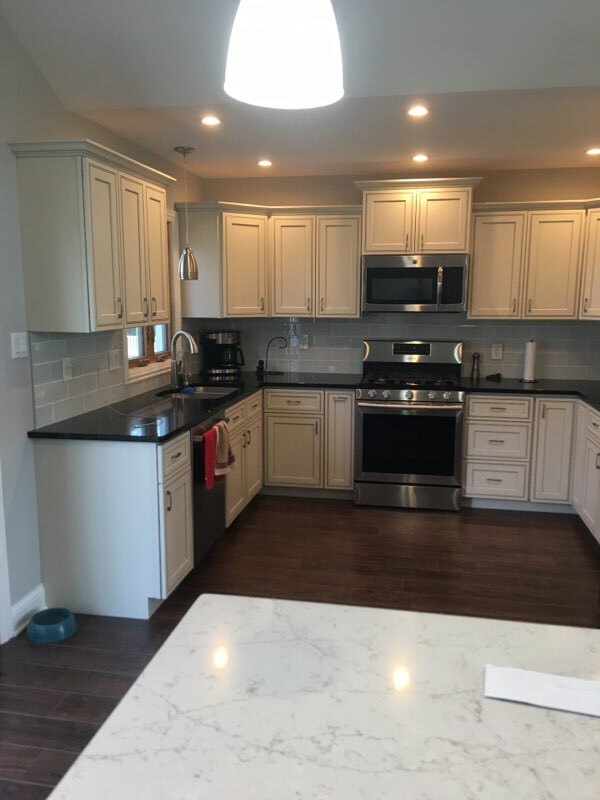 As a Northwest Indiana Design and Remodeling firm, we strive to give every completed remodeling and renovation project that Wow Factor. When it comes to quality design and remodeling services its all in the details. At ME we make it simple, we design what we remodel and we remodel what we design. 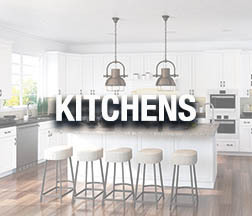 We are specialists in Kitchen Remodeling, Bath Remodeling, Kitchen Design, Basement Design and Finishing, Aging-in-Place Renovations, Home Additions, Home Remodeling, and Custom Garage Construction. 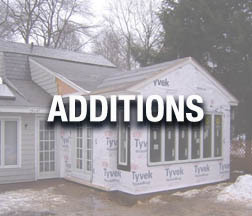 Our initial design, measure, and price quotes are always free so contact us today to get started. We offer no money down financing options, ask us how we can help.